In a previous article, I talked about the importance of using leverage to build a constant supply of ideal clients for your business. Here I want to talk specifically about the advantages of using “Facebook Groups” to help create that non-stop flow of new clients. …and in my opinion, for most modern entrepreneurs and small business owners, the two tools for achieving maximum results for the minimum effort are FB Groups and chatbots. Here’s a quick list of the main reasons you should start a Facebook Group to build a constant stream of clients right now. A Facebook group is the easiest way to create a community. It’s the perfect platform to teach from, thus establishing your credibility. No one will buy from you until they know, like and trust you. FB groups are ideal for building this relationship. Remember, your goal is NOT to sell here, it is to become their trusted advisor, then you won’t have to sell, they will ask to be your client! You build trust by providing value, by showcasing your knowledge and dedication. They provide personal engagement (unlike a Facebook page). It’s a superb communication channel (you must have multiple channels to communicate with your potential clients). You get massive social proof. You can get feedback immediately (when you do it right your members will tell you which new products and services they want from you). A Facebook group gets much more “reach” than a regular Facebook page does (Mark Zuckerberg said it himself). 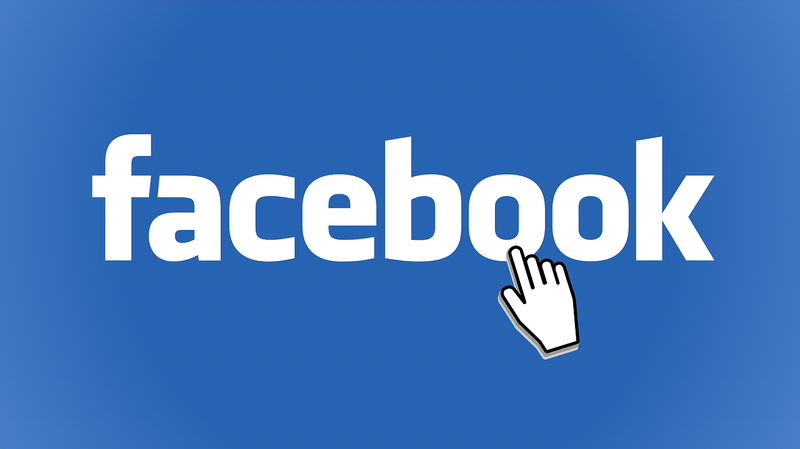 You will still need your Facebook page though, but your focus must be to build your group. Having group exclusive content helps promote the value of your group, and makes your members feel valued. A well-run group, with the right content and engagement, is the perfect “salesperson” for your service. You get the viral element from members recommending your group to other potential clients. It’s Facebook, people are already on it, you are not asking them to join a new platform with a new login to remember! You can validate ideas before you execute them. How’s that for an awesome list to start with. Seriously, if you are not building a Facebook Group as the focal point of your “social sales funnel” then you are not working efficiently. If you need help building your group, connect with us. We know exactly how to do it.